All inclusive packages in Zakopane are PERFECT for first timers while still being great fun for more experienced skiers and snowboarders as every detail of your holiday is looked after by our very own Pro Team of qualified English-speaking ski and snowboard instructors. Zakopane is not just a place to stay for people wishing to experience some of the best skiing and snowboarding in Eastern Europe; it is a colourful and thriving example of why tourism in Poland has expanded in recent years and will continue to do so for some time. 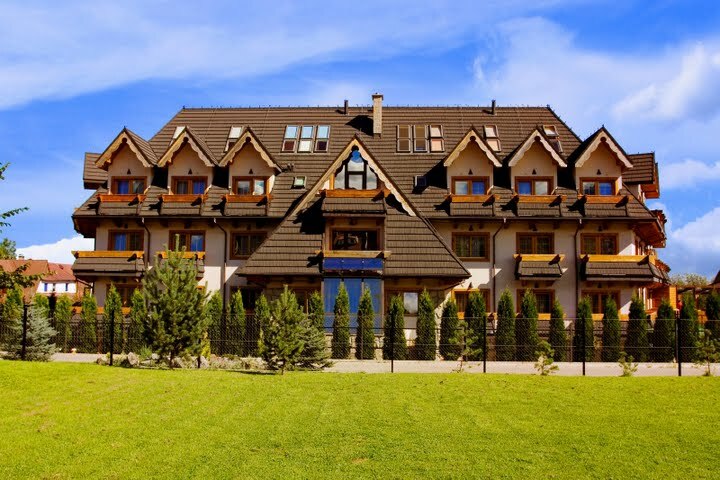 Zakopane has the luxury of being overlooked by a magnificent mountain range attracting millions of people both in winter for skiing and summer for hiking, climbing and camping. Zakopane has something for everyone.There are a number of nightclubs in the centre of town and numerous bars and pubs; Zakopane can cater to almost everyone’s tastes. Price: All this from just £495 per person. 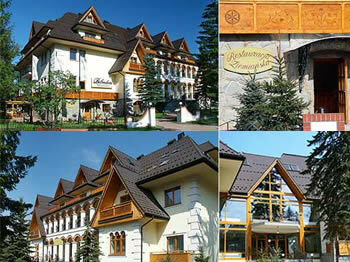 All-Inclusive 3* Skiing and Snowboarding offer in Zakopane, Poland – 7 nights!!! Price: All this from just £575 per person. Prices are valid for bookings confirmed (with the deposit of £50 per person). All prices are discounted rates. For reference, please find the standard rates attached. If not all members of your party will be involved in skiing, we could potentially help you to organise a wide range of activities from luxury spa treatments/ days, to snowmobile riding, or one day trips to Krakow or Slovakia. The guarantee of the quality of our service is based on the fact that we have been operating on the Polish market for over 5 years. 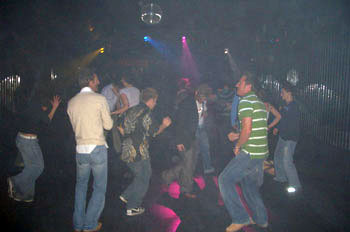 During this time, more than 3500 British guests spent Polish Holidays with us. Many of them have decided to return. To read the unbiased perspective of what is waiting for you in Zakopane please visit our web page. I recommend especially our gallery, movies and our guestbook!